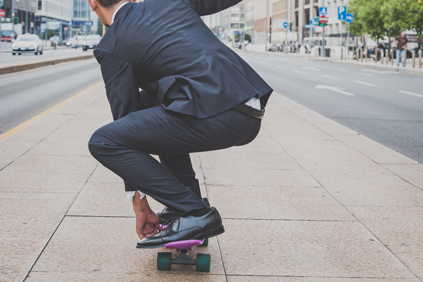 Millennial Traveller discusses the travel behaviours and attitudes of a generation familiar with technology, having grown up with PCs, smartphones and the Internet. Millennials have also grown up in a world where travel is easier and cheaper than for earlier generations and are travelling the globe in search of new experiences. 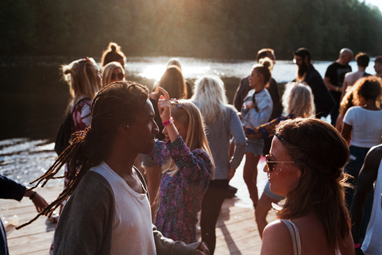 Festivals and the Millennial Traveller provides a snapshot of Millennial festival travel spending and preferences for a great festival experience. 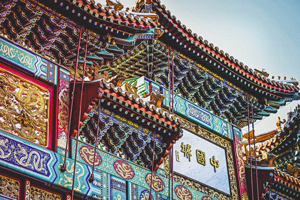 Chinese Millennial Traveller provides a unique insight into the habits, spending, satisfaction levels and travel styles of Chinese travellers born between the early 1980s and 2000s. 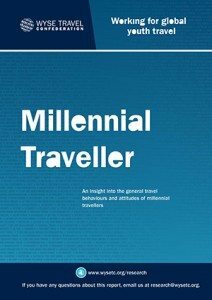 Millennial Traveller II focuses on four types of services utilised by Millennials: travel agents, airlines, tour operators and hostels.